“The secret to creating an organisation where people feel comfortable working on big, risky projects, and exploring audacious ideas.” Sound familiar? For those of you who have visited Design Factory Melbourne you’ll know that this is exactly the kind of culture we strive to build. How awesome to see it spreading to Google and the world! We loved this talk so much that we just had to share it with you! Teller goes into some really interesting details about failure and what you can find from it. Need we say more? Watch the video below! 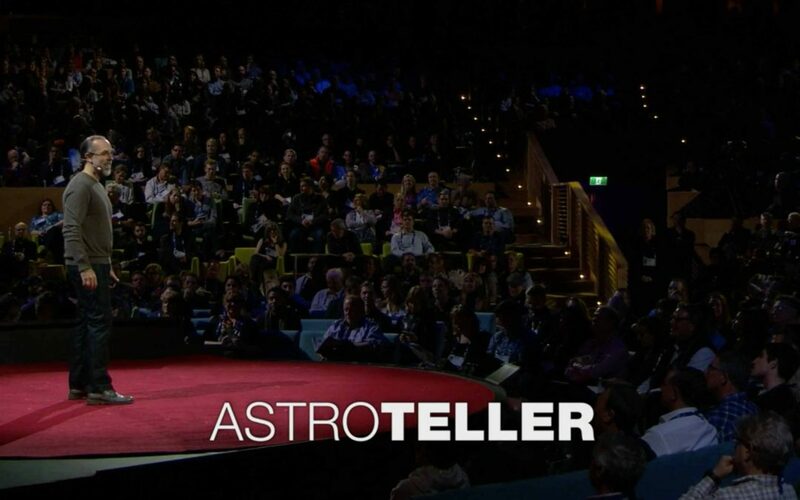 Astro Teller: The unexpected benefit of celebrating failure.